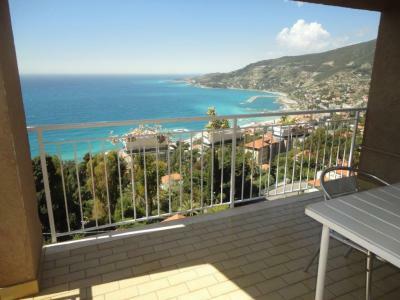 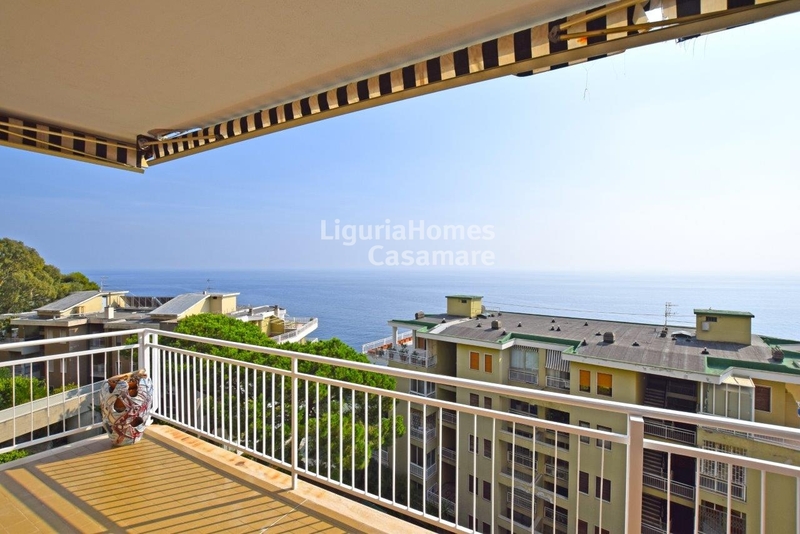 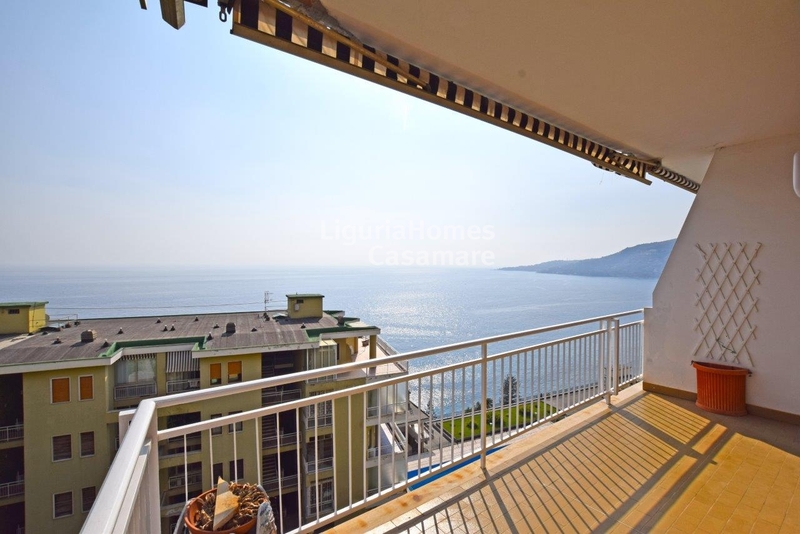 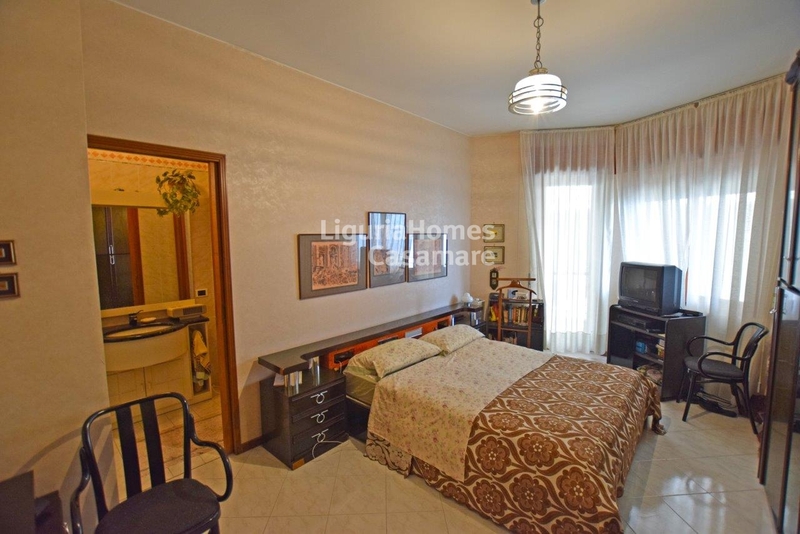 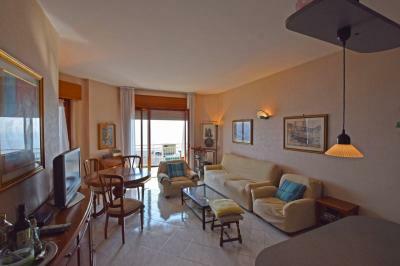 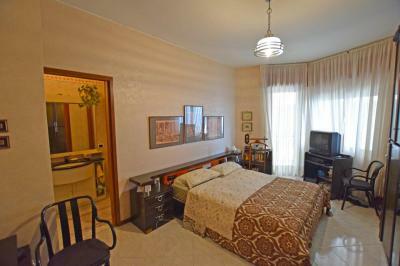 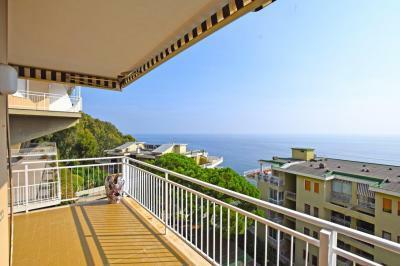 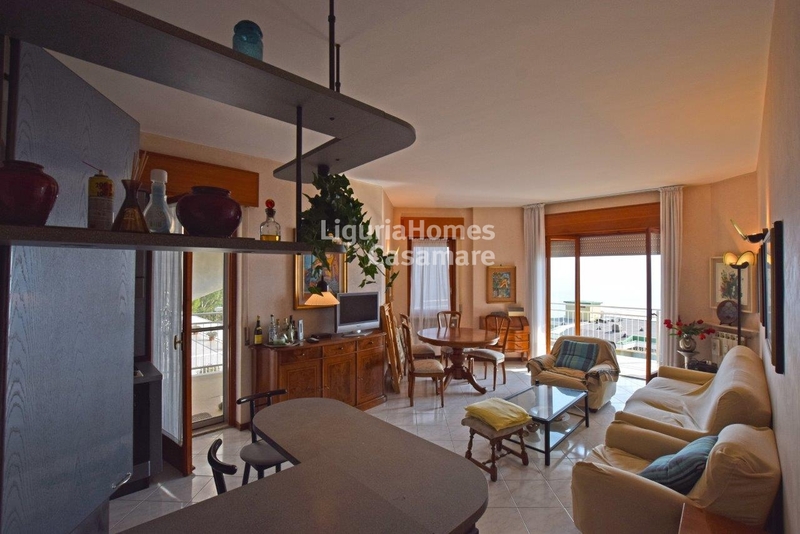 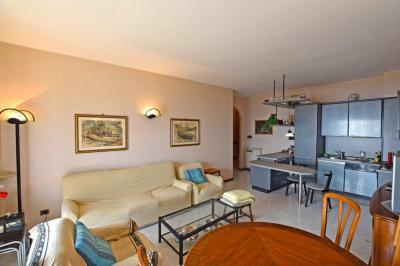 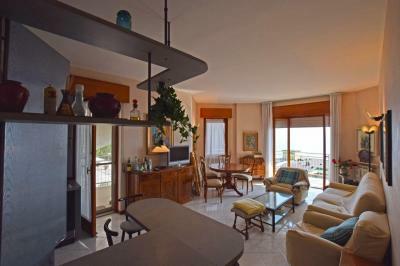 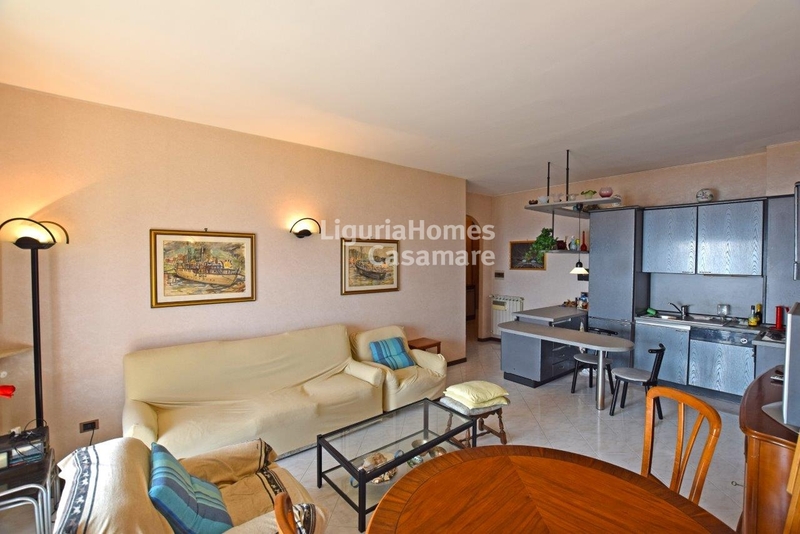 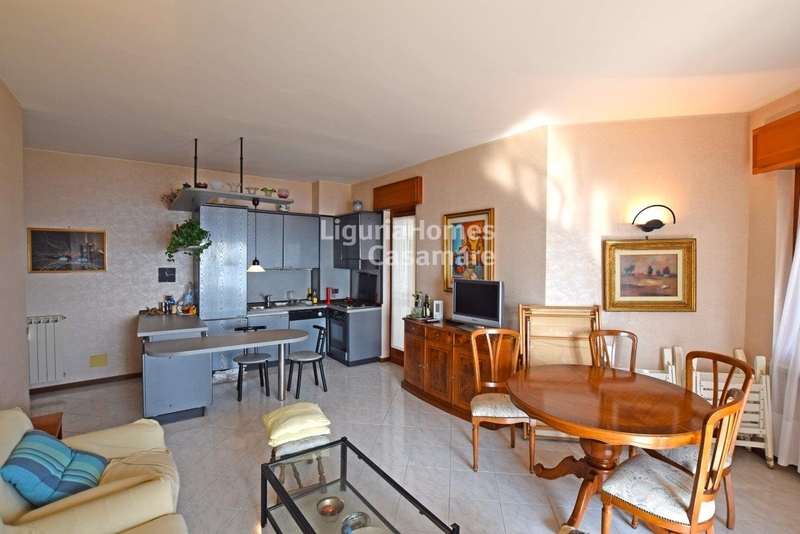 Beautiful Apartment with terrace and seaview for Sale in Italy, Liguria, Ospedaletti. 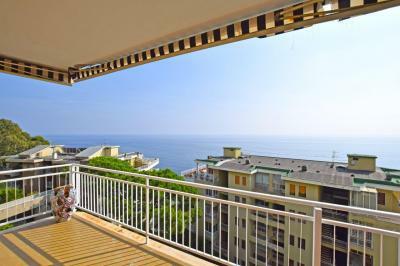 In one of the biggest residences of Italian resort Ospedaletti, surrounded by a natural park with a big swimming pool and a concierge-service, a spacious Apartment with terrace and a splendid seaview for Sale in Liguria. 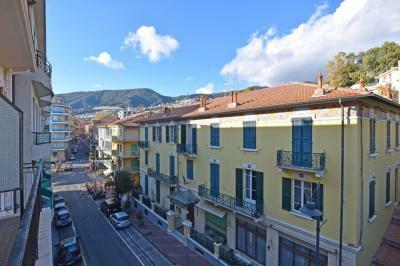 Accommodation includes: entrance, living area with a kitchenette, master bedroom, laundry room, two bathrooms and a cozy terrace with enjoyable view over Ligurian Sea up to French Riviera. 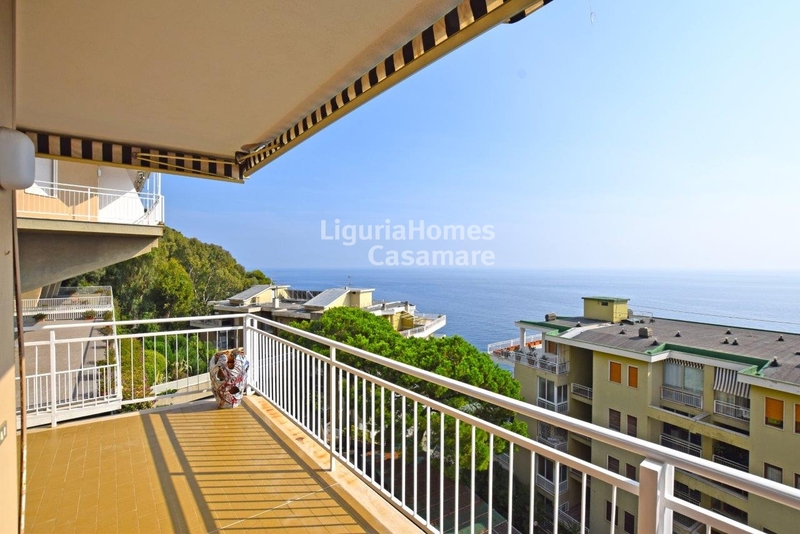 Perfect location of this lovely property for Sale in Ospedaletti, West Liguria, Italy, makes it easily accessible to all the urban services!